- Festuca duriuscula subsp. trachyphylla (Hack.) K. Richt. 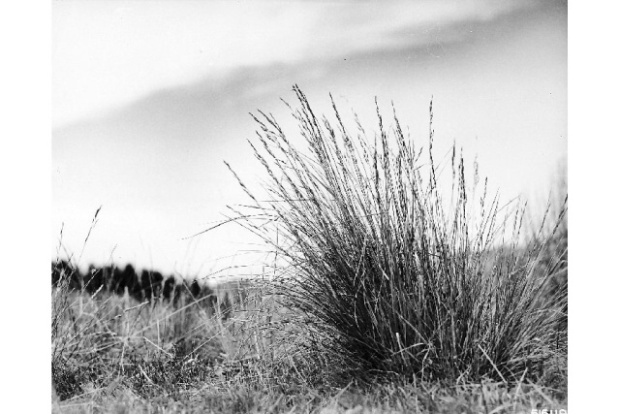 - Festuca ovina subvar. trachyphylla Hack.